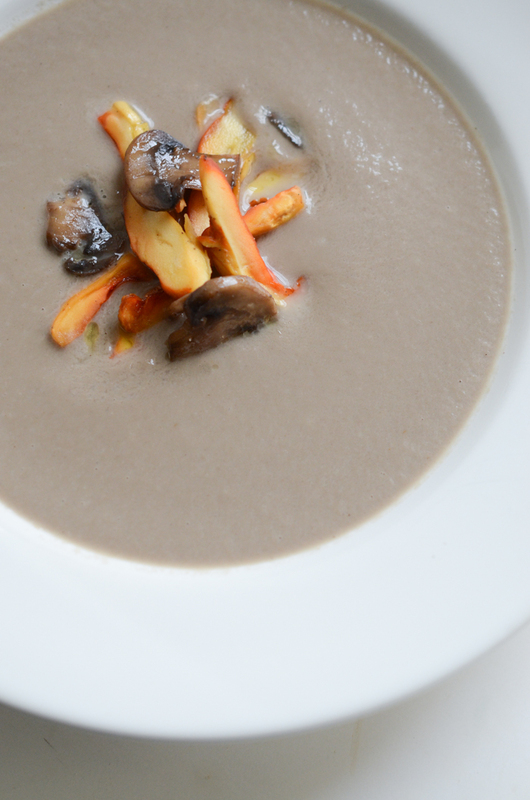 As a mushroom fiend, I’ve made many attempts at mushroom soup, never to discover one that I wanted to make again. I wouldn’t keep trying if I hadn’t had the craveable ones, the ones that are the very essence of mushroom, earthy and savory and marvelously rich with hot cream and buttery fresh wild mushrooms. Since I can’t afford to make soup from fresh wild mushrooms, I’ve followed recipes using the dried version, reserving the soaking broth for the soup base. Results? Meh. Certainly not craveable. At best not mushroomy enough and at worst, tasting of dust. To be honest, I hadn’t made an attempt in quite awhile, instead happily letting the stellar Corner Table version slide down my throat whenever I found myself at the bar with a craving. Which is, admittedly, often. And so this is an accidental recipe, a quick Stephanie sort of dish. (As in: what am I hungry for + what’s in my fridge + what could be a new twist so I don’t get bored + how can I pack as much nutrition as possible into this dish? Holy cats, I think I just wrote my recipe development formula, right there. Ha!) I rummaged around in my cooler and emerged with button mushrooms on the edge of fresh, perked up prettily with a dance in a hot skillet with ghee, salt, and a splash of sherry. Right before I ate the mushrooms out of the pan, which is my usual, I remembered that I also had a spot of broth to use up, so I pureed the two together. The soup I’d been looking for. Verrrrrry mushroomy, but not one bit dusty. Rich and buttery and creamy, but actually without cream. Certainly the sherry is integral – don’t skip the sherry. A good blender is important too, to achieve the creamy-smooth consistency. I realized that I’d been discriminating against button mushrooms because they’re ubiquitous and cheap and I’ll never make that mistake again – they pack an excellent umami bang for the buck. 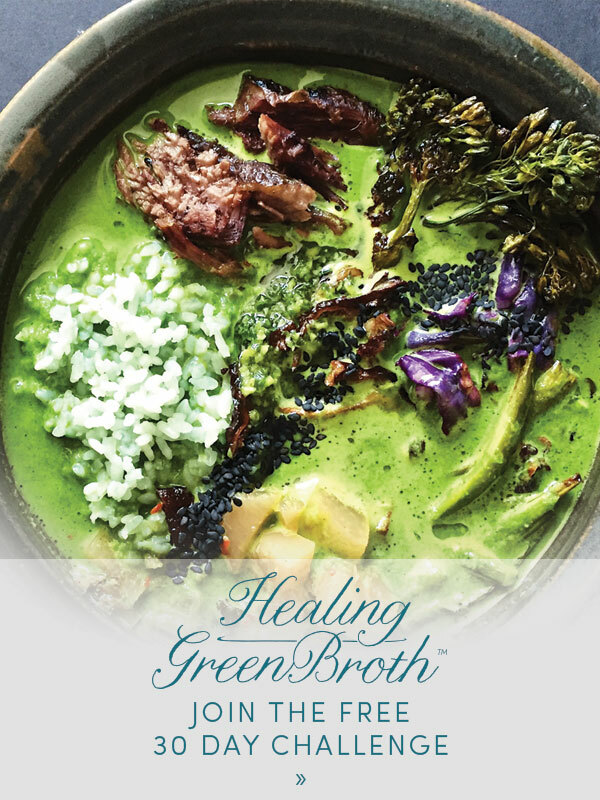 And it goes without saying that good, rich broth makes good soup from pretty much anything. 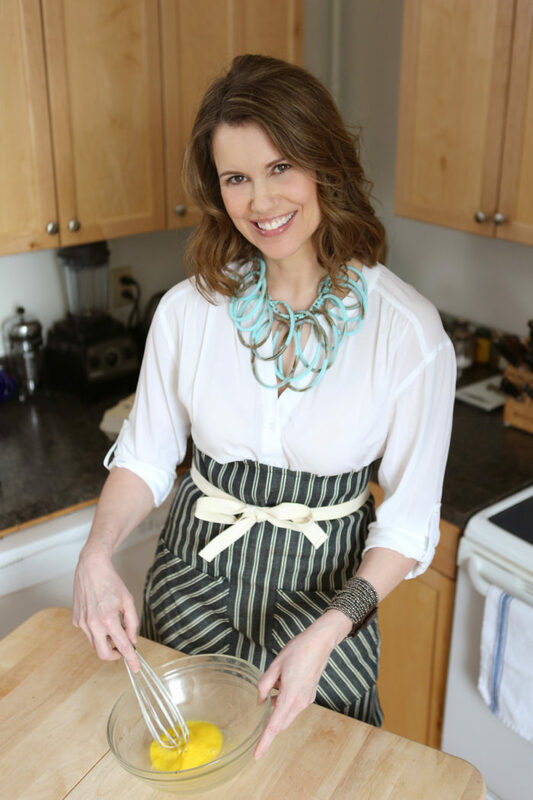 Speaking of, if you’re looking for more fall recipe ideas, or Thanksgiving ideas, I have two fun classes to announce! 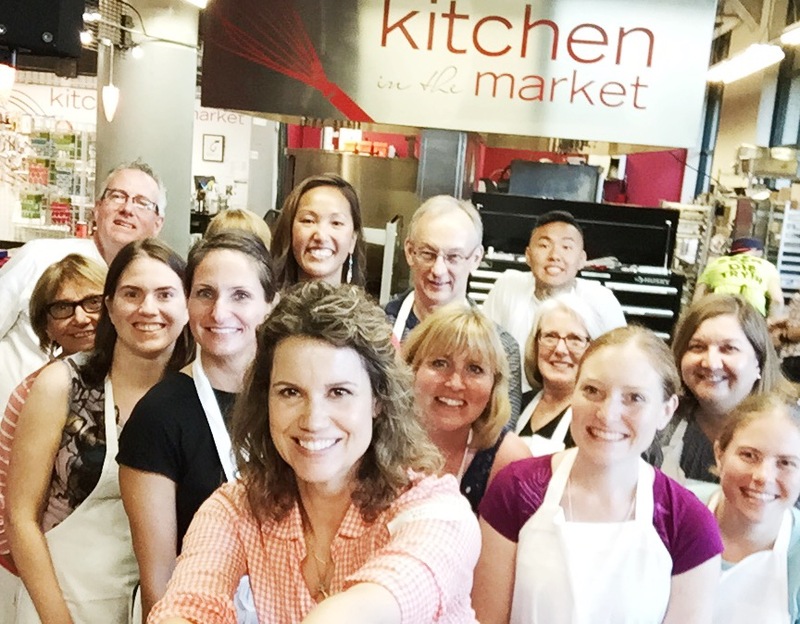 The first is the quarterly Paleo Sunday Suppers class I teach at Kitchen in the Market, coming up like whoa on Sunday, October 25, from 4-7 pm. The goal is fast, flavorful, healthy meals to add to your weekday rotation or to share with friends. 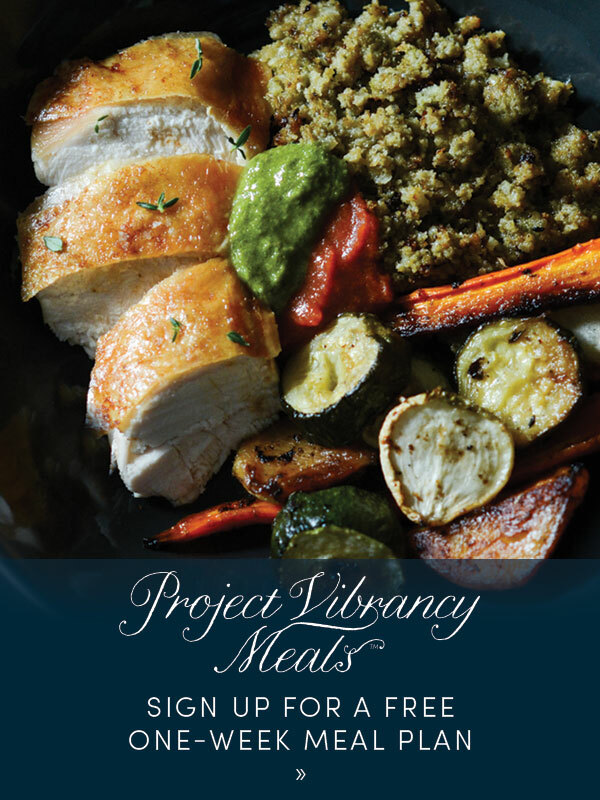 If vibrant health (and weight loss to boot) are on your to-do list, bring a friend or lover or sibling or parent or come on your own and let’s cook together! 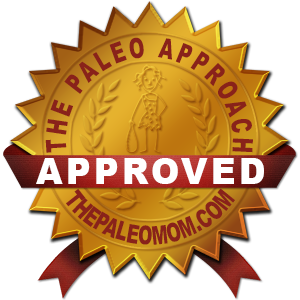 It’s always a terrific discussion about grain-free/dairy-free eating, the autoimmune protocol, resources for high quality food, tips for cooking at home on a regular basis, on and on. BOOK HERE. 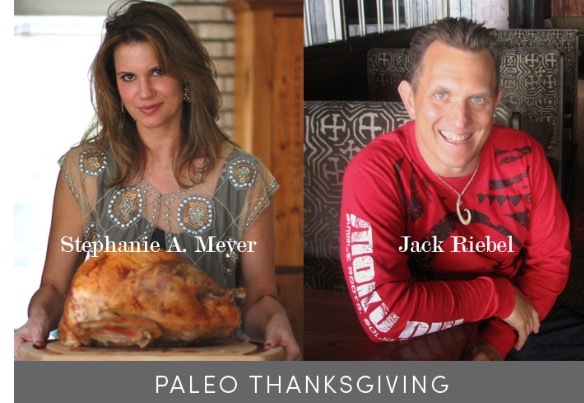 And…I’m super excited to announce a special event class: A Paleo, Allergen-Free Thanksgiving with Chef Jack Riebel on Monday, November 2, 6:30-9:30 pm. Woo hoooooo! It’s an honor to teach with Jack, one of the most talented, hard-working, and charismatic chefs in our fair cities (and beyond). 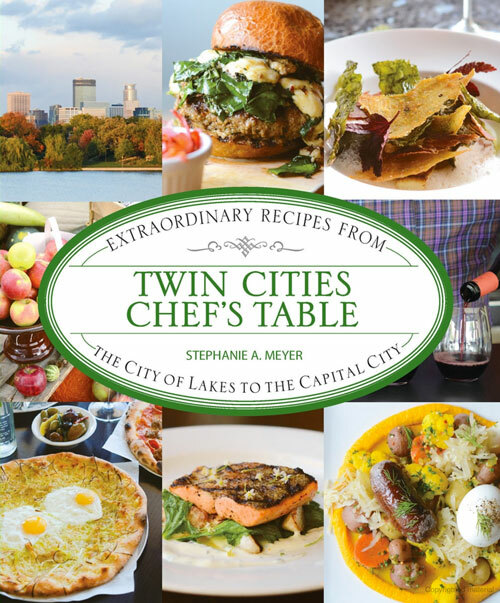 He’ll be opening The Lexington in St. Paul soon, so this is a chance to steal some time with him and get a peek into how chefs do Thanksgiving – big flavors, working ahead, tips and tricks, menu planning, seasoning, wine pairings, basically all of the things. Without eggs, grains, dairy, or nuts – NOT KIDDING. And you’ll never know it, our menu is as rich and decadent as any Thanksgiving menu. BOOK HERE. Heat a 12-inch skillet over medium heat. Add ghee and when melted and hot, add mushrooms and a light sprinkle of salt. Saute mushrooms, stirring occasionally, until liquid has been released and evaporated and mushrooms are browning a bit at the edges, about 10 minutes. Add the sherry and nutmeg to the pan and saute until sherry is evaporated. Add chicken broth to the pan and bring just to a simmer. 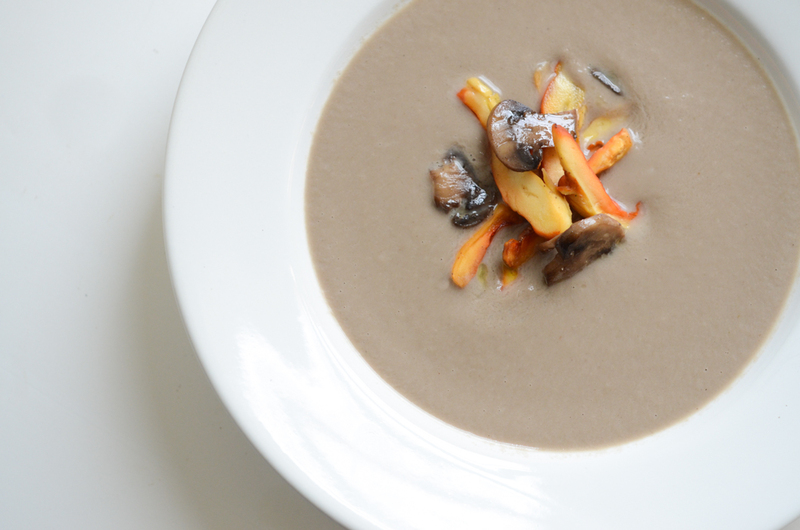 Pour mushrooms and broth into the bowl of a blender (a Vitamix or similar will yield best results), scraping all the pan drippings into the blender with a rubber spatula. Puree mushroom and broth mixture until very, very smooth. Add lemon juice and collagen (if using) and blend again until just mixed in. Add salt to taste (it might need quite a bit, it depends on how salty the broth is).